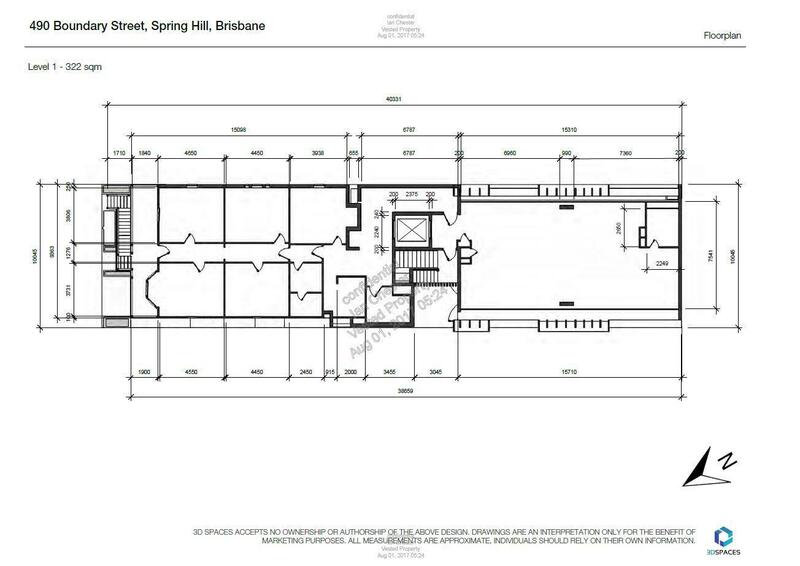 490 Boundary Street is located in the medical precinct of Spring Hill. It is next to the busy St Vincent's Private Hospital and near a number of retail shops along Boundary Street. The property has been redeveloped with 2 underground levels of car parking featuring a vehicle lift for access. There is a passenger lift in between the house and the adjoining offices with front and rear lift doors. 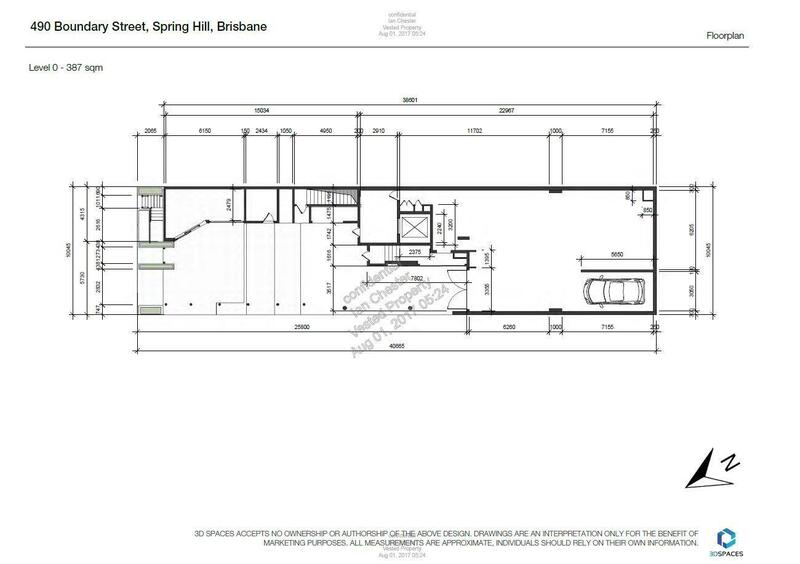 Boundary Street in Spring Hill offers a great location with great accessibility and close proximity to the CBD. Parking is usually easy and access to major arterial roads even easier! The owner wants to sell before Christmas so register your interest today and get yourself a piece of the inner city.